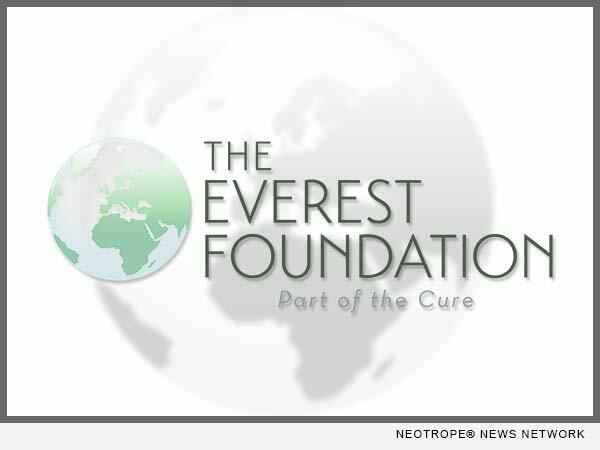 LOS ANGELES, Calif. /California Newswire/ — The Everest Foundation, a non-profit 501(c)(3), has made it its core passion to help the Graduate Medical Education community. The foundation is renowned in circles of Medical Schools, Universities and Residency Programs. The foundation, in part, assists with funding of research, personnel, edu-initiatives, and residency training slots. In addition, the foundation assists medical school students and graduates achieve research positions, clinical training opportunities, interviews for residency positions, and residency training; vying diligently in a competitive environment. A majority of its students and candidates come from Residents Medical, an esteemed organization in its own right. Residents Medical’s students are prepared by filling these research opportunities, clinical opportunities, unaccredited residency opportunities, as an Everest Foundation Scholar, proving themselves, and on those merits achieving residency training positions. Everest Foundation has been supporting residency training and medical schools worldwide with a holistic approach addressing the needs of each one of its recipients on an individual rather than corporate basis. Each institution and individual are assessed proactively and keep a personal relationship with the foundation. “Each of Everest Foundation’s relationships with Schools of Medicines are based on a long-term relationship, usually anywhere from a five to ten-year initiative. This is done to see measurable outcomes for the betterment of schools and students alike,” says The Everest Foundation’s Chair, Agata Everest.